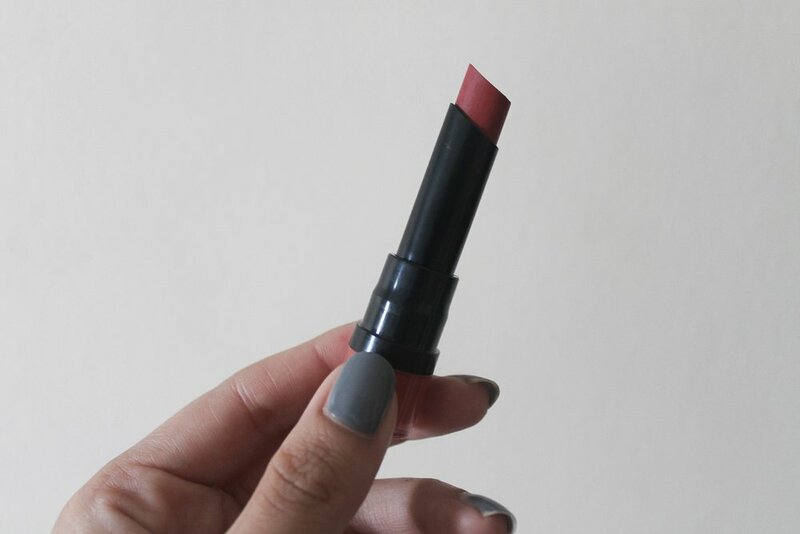 If you've been here before and read any of my beauty posts then you'll know that lipsticks are my jam. And well, if you haven't been here before then a massive hello and it's totally true. 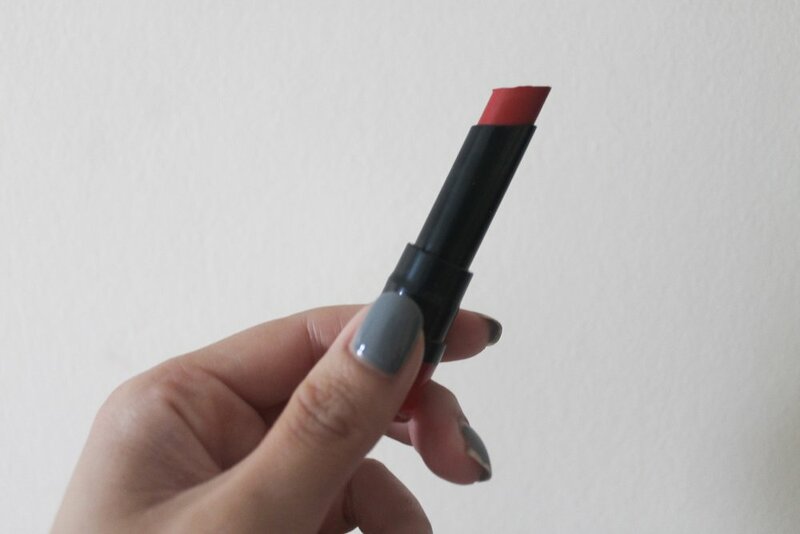 I was completely overjoyed when I received my first VoxBox from the lovely people at Influenster where I was sent all 12 shades of the new Bourjois Rouge Velvet The Lipstick collection on a complimentary basis. You should've seen my face when the package arrived, I was literally like a kid on Christmas morning and couldn't wait to get stuck in and test them all out! First, let's have a chat about the packaging... I think it's bloody genius. Each lipstick is encased in bright and colourful packaging which matches the same shade inside. And when I say matches, I really do mean it, they've worked really hard to make sure that you know exactly what you're getting. I feel like this is going to be a game changer because I can't even begin to tell you how many mornings I've had a tantrum because I've had to open 10 lipsticks to find the shade I'm after. I was really impressed with the colour range and genuinely feel like there'd be a shade for everyone. Not only that but there's also shades to suit each season; there's the easy nudes for every day wearing, hot pinks and corals for summer and also deeper, darker mauves for when Autumn soon rolls around. The lipstick bullet itself is formed into a 'teardrop' shape which makes for a super easy application with real precision. It really helped to make my lipstick more defined which is something I struggle with sometimes, especially with bolder, darker colours. The formula of these lipsticks are beautiful. 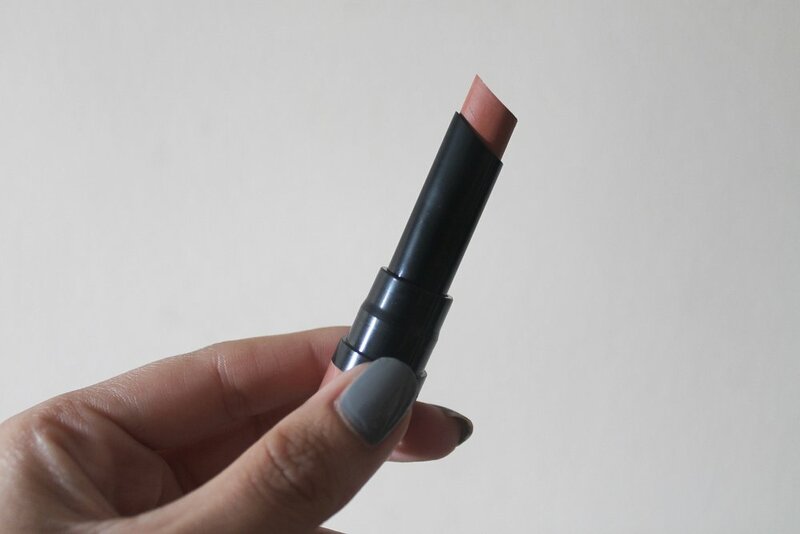 They feel creamy and hydrating as you apply them to the lips and they don’t compromise on pigmentation at all. Each shade is rich and bursting with colour and the blend of hydrating waxes and light oils leaves your lips feeling velvety soft. Lip smacking good. They do dry much more matte but are in no way drying on my lips, however there's no harm in popping on a bit of lip balm prior to application to make them even more comfortable. 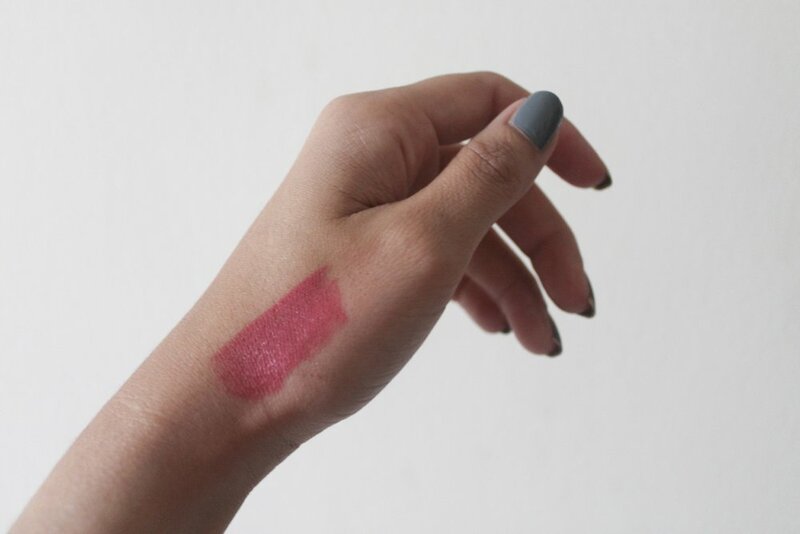 The one aspect that I was instantly impressed with was the pigmentation and when I was swatching the shades, they really did glide across my hand with very minimal pressure. Winning - there's nothing I hate more than lipsticks that drag! I have to say that I'm in love with the shade names, I love it when brands spend a bit of time actually creating unique and often humorous names for their products. Much more satisfying than just saying "No. 2"! My absolute favourites are the darkest shade, Brunette (naturally) and Brique-à-brac, which gives me some MAC Velvet Teddy vibes. In fact, I can also 100% see myself wearing all of the deep reds and berry shades throughout the next few months, especially Magni-fig. If you are on the hunt for a good drugstore lipstick then this is definitely a collection to check out! You can find them in Boots & Superdrug for a retail price of £8.99 each. What's your favourite colour? Are you keen to try these out?